I was planning a skull post for today but I received an email from Darin over at Donkeyts.com letting me know that they are running bacon week this week, one new bacon shirt each day! 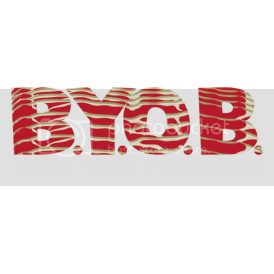 They are also blogging about bacon all this week.  Here's two bacon shirts to start off and I'll post more as they are released. 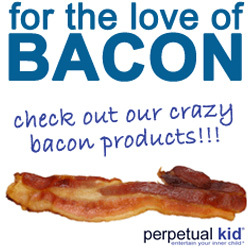 As a bonus, you can enter the code: gimmebacon at check out to get 15% off your order! Any Bacon Week is awesome but really, isn't it always Bacon Time?